I’ve been working on a few things in my Etsy shop and am excited to share these sweet little card signs. They are 3.5×5 and are perfect for your card table at your wedding! These smaller signs come in silver and gold, and I still have my larger one in black. I hope they add a beautiful touch to your wedding decor! 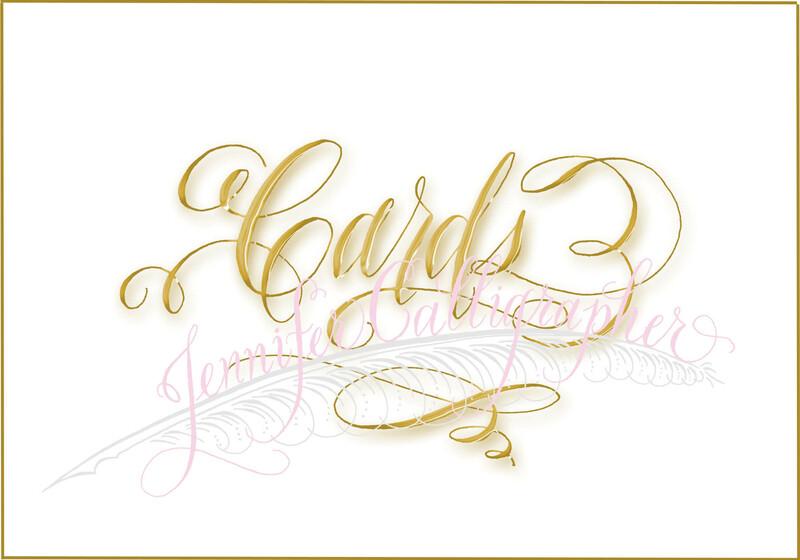 This entry was posted in Calligraphy for Weddings, Calligraphy Projects, Wedding. Bookmark the permalink.